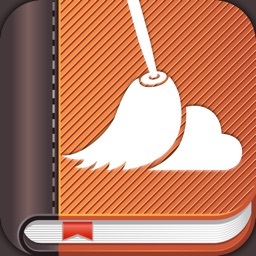 swync helps you to have more up-to-date, better and more complete contact information in your iPhone address book. 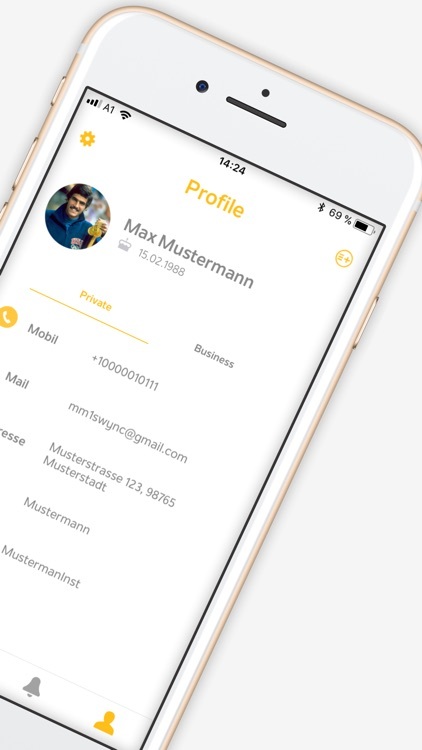 Download the app and bring more quality to your contact management. You are more than a number? 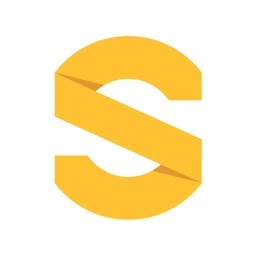 Create your swync profile and show your Instagram or Twitter user to your friends. Add your business contact information to your LinkedIn or Xing account. Why should I load the swync app? 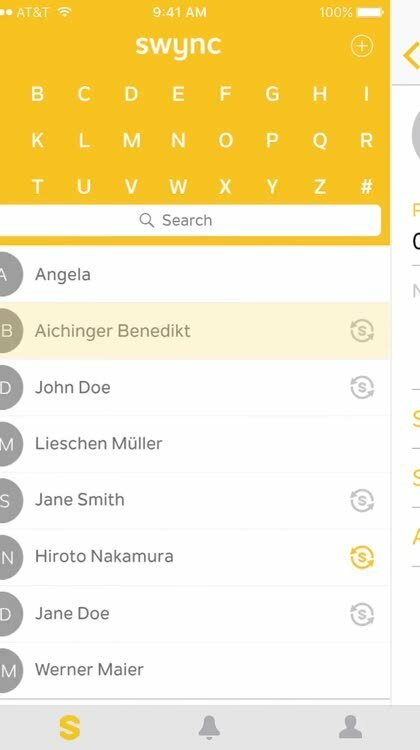 The swync app creates transparency in the contact management and at the same time you always have current contact information in your phone book. Create your profile with your contact information. 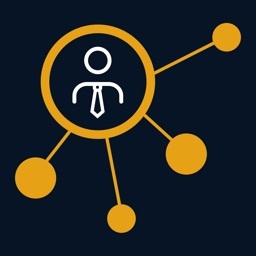 Share your profile with other swync users to stay in touch with them. You have complete control over who can see your profile. 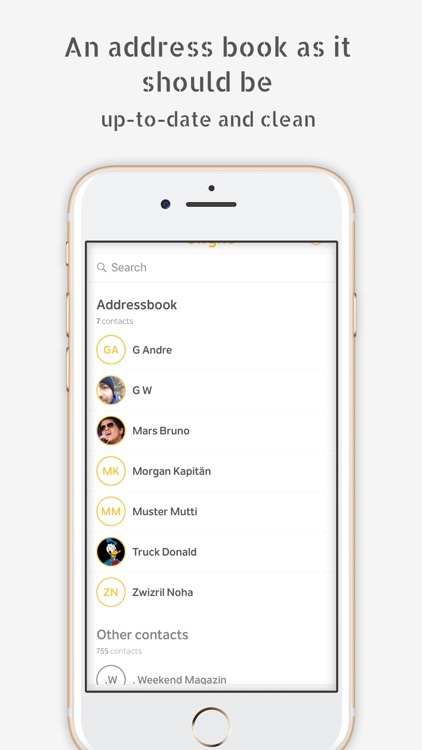 All you have to do is manage your own profile with your contact information and shares. As soon as you change something, e.g. Your phone number will inform your swync contacts and your changes will be updated on their devices. Of course, this also works the other way round if something changes in them. 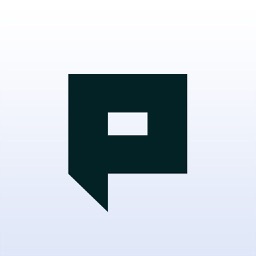 - Profile: Create your own profile with your contact details on swync. 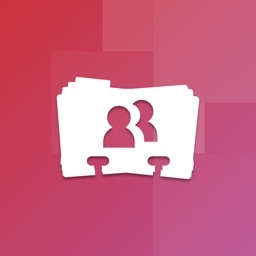 - Privacy: Distinguish between private and business contact information in your profile. - Privacy: Keep control over who sees your contact information at all times. 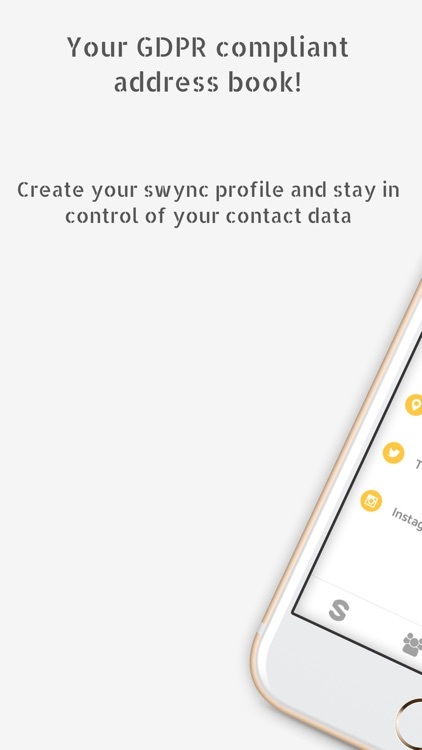 - Sync: your contacts who already use swync will be updated immediately. 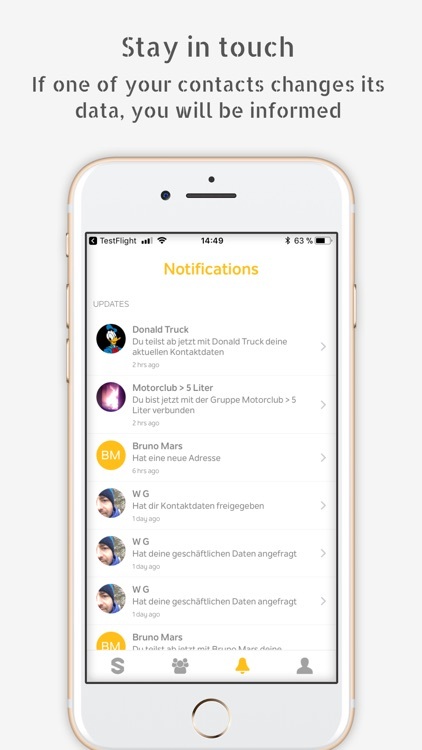 - Notification: as soon as your phone number or email address changes, all your contacts will be automatically notified. 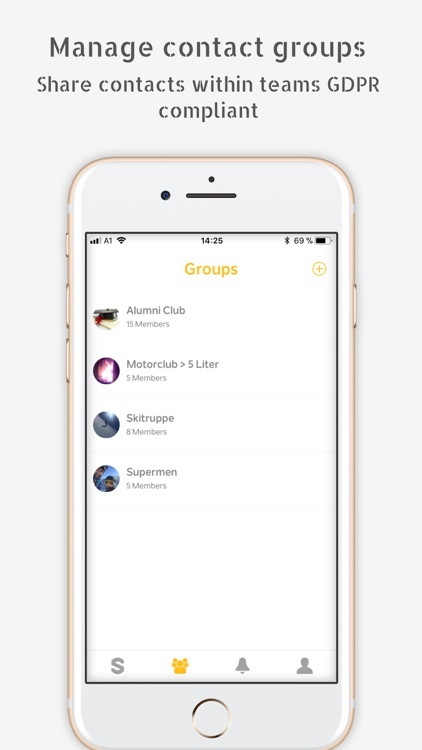 - Organize: Manage your team contacts together in a swync group. This will give you more order in your contact manager. I do not leave my data to any app!